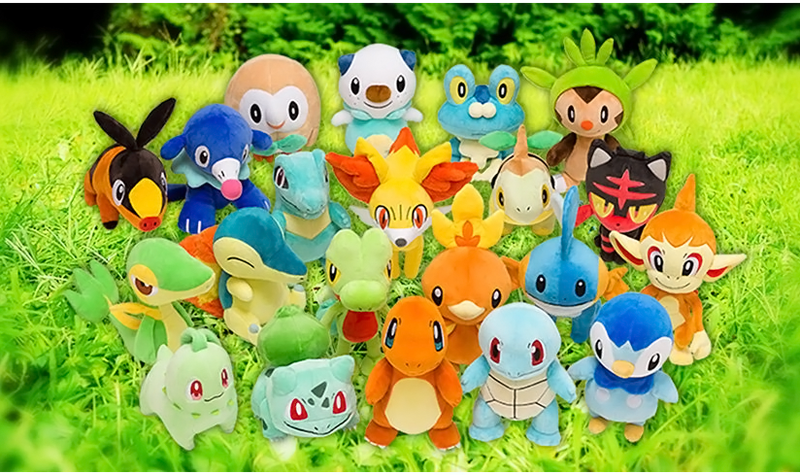 The Pokemon Center has released plushies of all the starters in celebration of the Pokemon Center 20th anniversary! 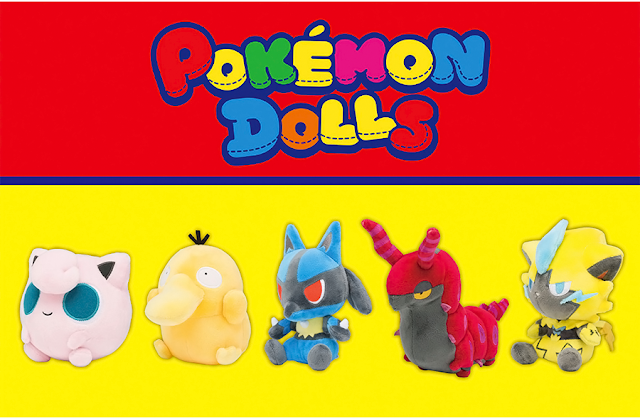 Chikorita, Cyndaquil, Totodile, Piplup, Litten, Rowlet, and Popplip are just re-releases of the original plushies. 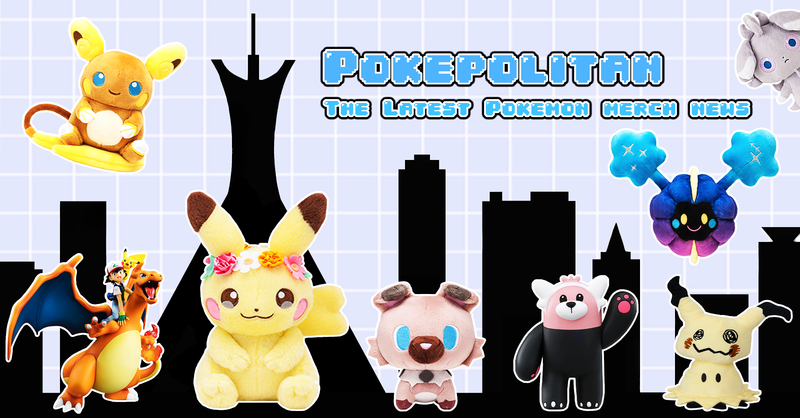 The rest all have updated patterns. They cost 1,620 yen each.